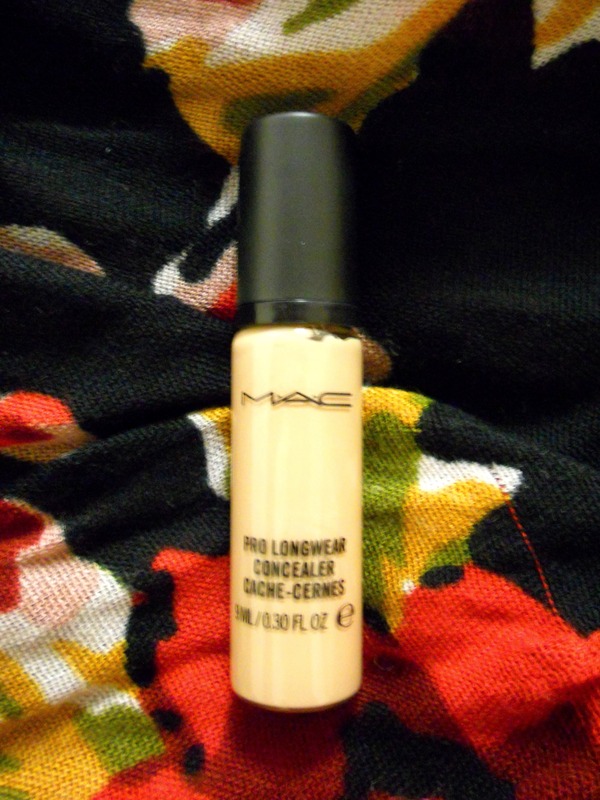 As you may have seen in my birthday haul, I finally splurged on MAC’s Pro Longwear Concealer to cover up my purple-toned under eye area. This concealer goes on very thin yet pigmented, so it doesn’t take much to get full coverage. It seems to look best when I take a few minutes to use thin layers and blend it out. This is definitely not a “throw on and go” kind of product! If I try and rush it, this can settle into fine lines or look cakey. So expect a learning curve with this product, but the extra time is worth it! My only real problem with this concealer is that the pump dispenses way too much product, and you have no control over how much comes out at a time. 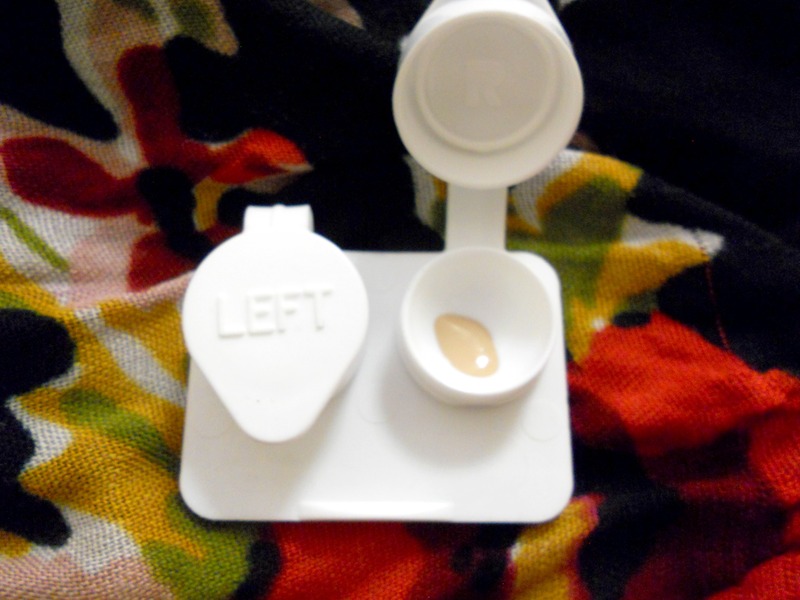 I was tired of being left with too much product so I started using an old contact case to pump the concealer into. This way I can pick up what I want with my brush and not waste the rest. I recommend something like this if you have the same problem with the pump, and make sure to clean it every time you use up the concealer. 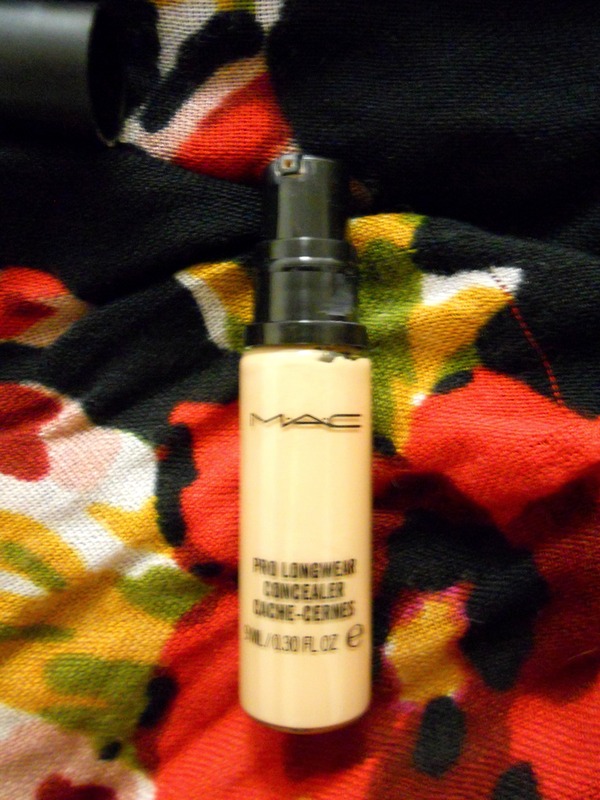 That’s only one pump of this concealer… This product is so potent that I could probably use that on 2/3 of my face! Overall, this is an amazing full coverage concealer that looks very natural when used correctly! Have you tried this concealer? What do you think? After seeing so many rave reviews, this concealer is definitely on my wishlist!